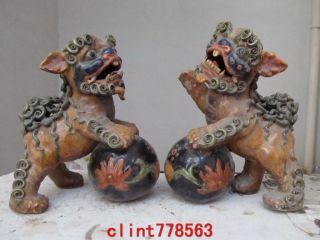 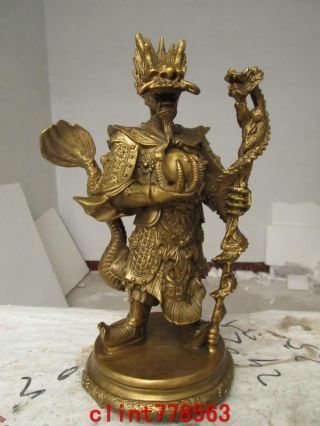 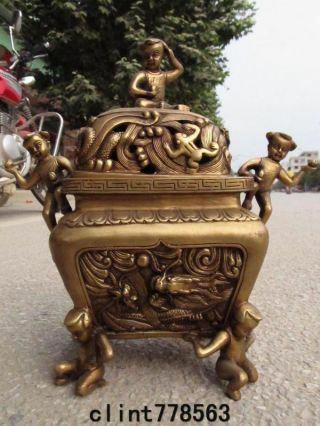 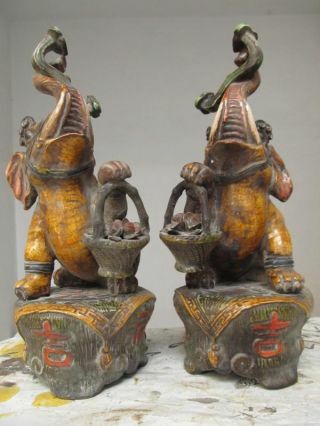 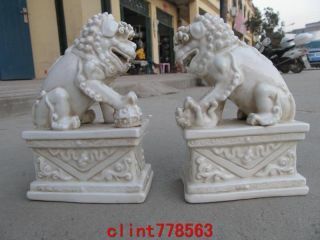 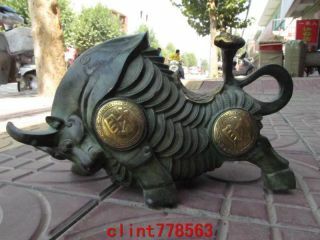 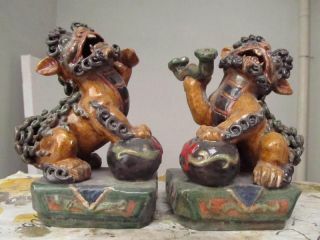 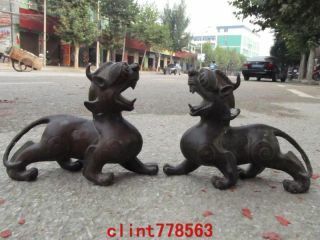 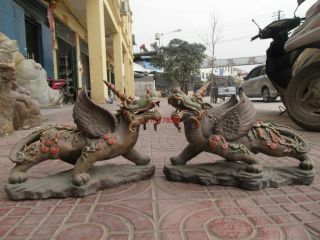 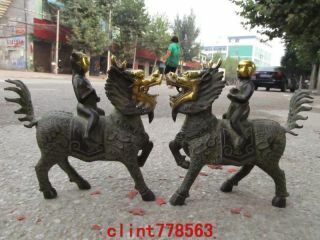 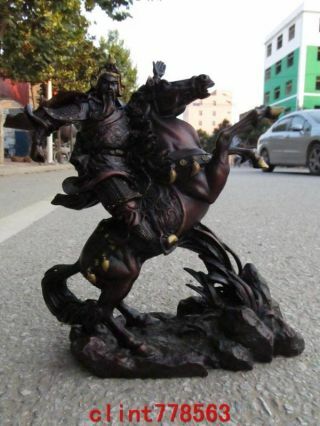 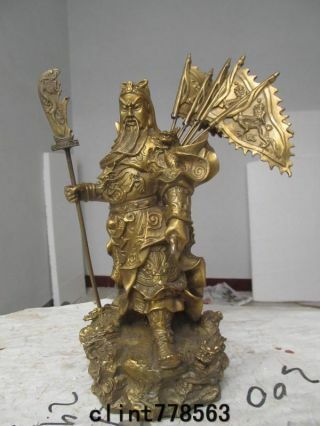 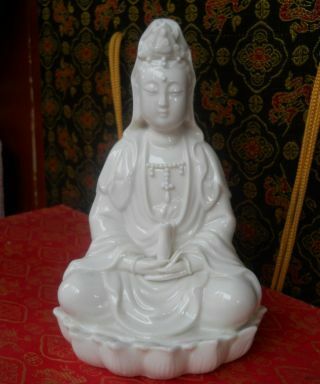 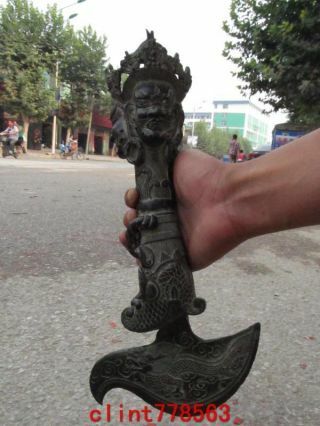 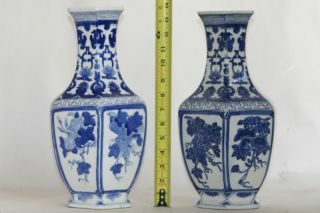 Chinese Retro Sculpture. 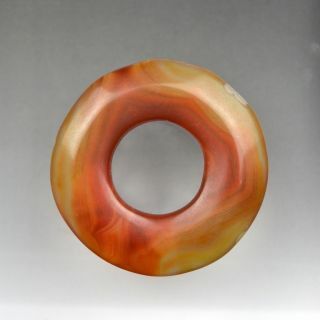 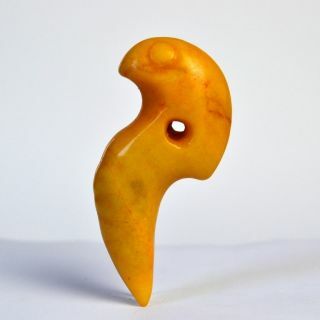 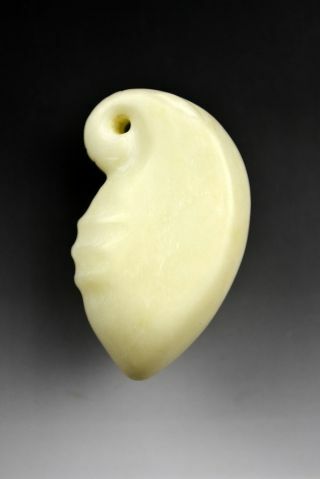 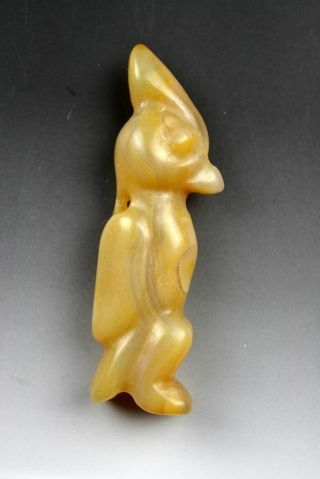 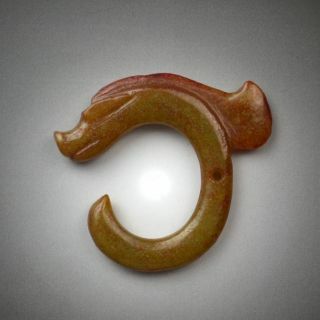 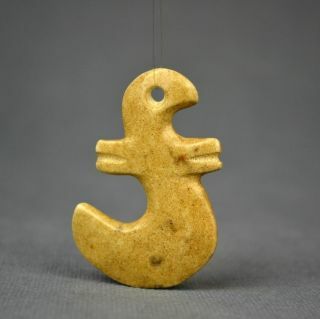 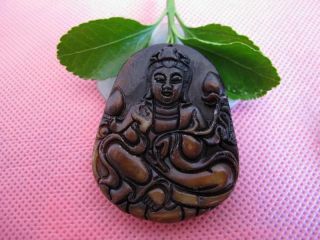 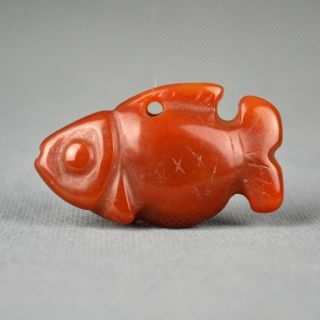 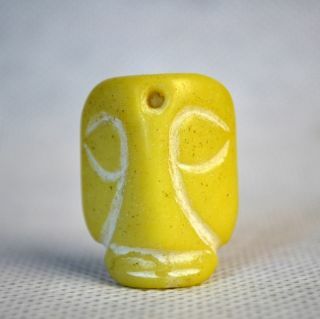 Hongshan Culture Jade Sculpture Pendant / Amulet. 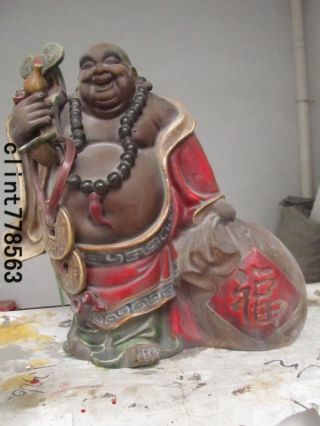 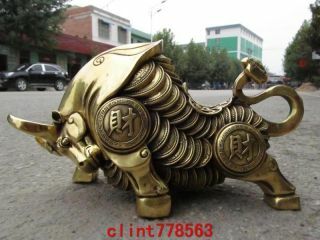 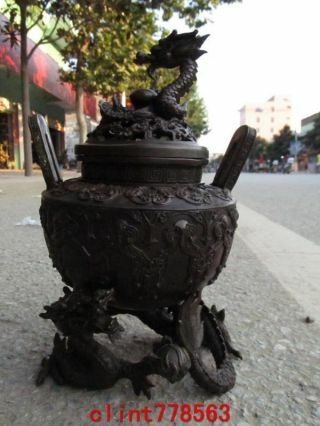 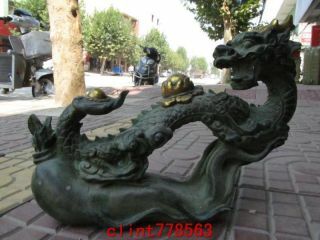 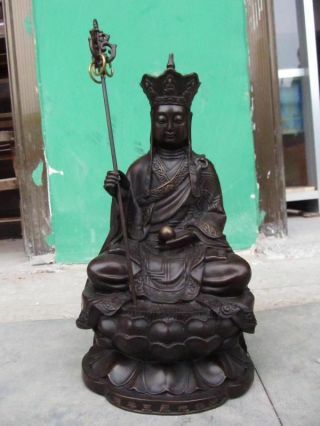 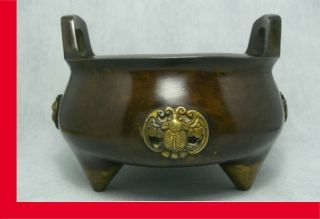 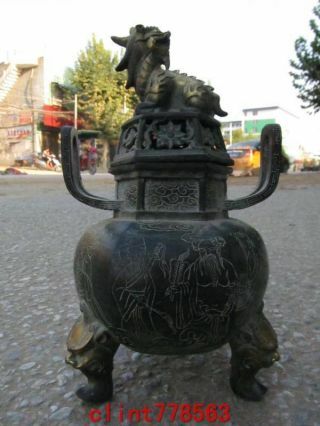 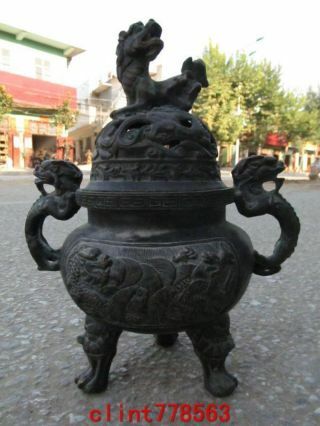 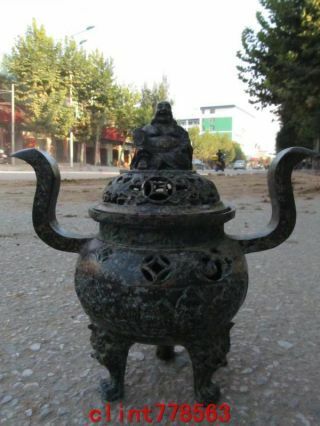 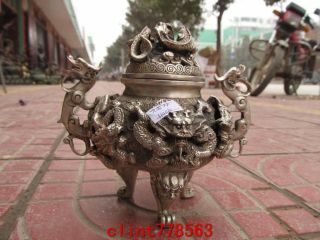 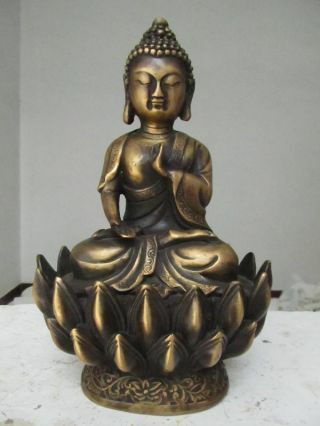 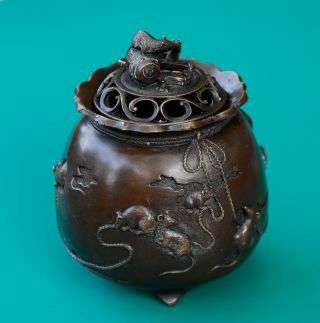 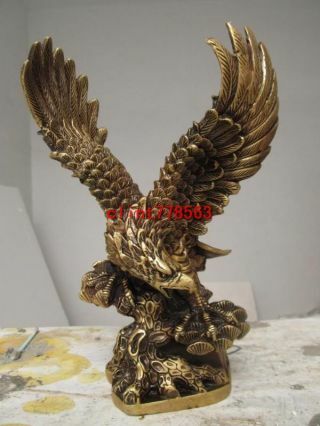 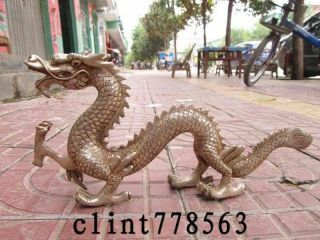 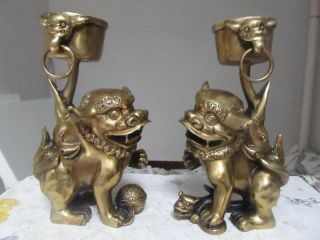 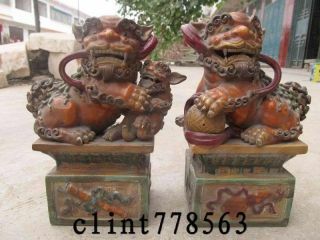 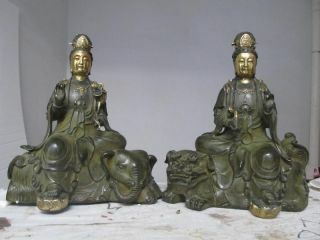 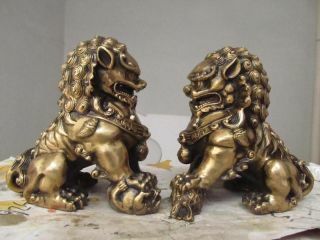 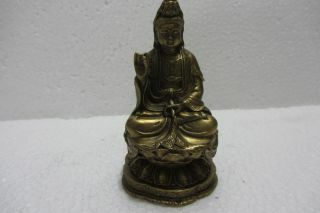 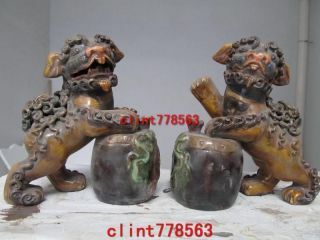 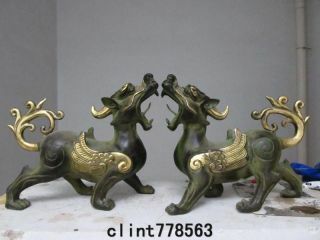 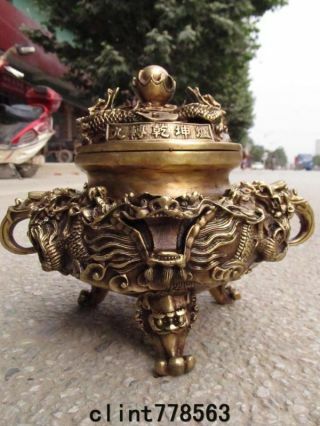 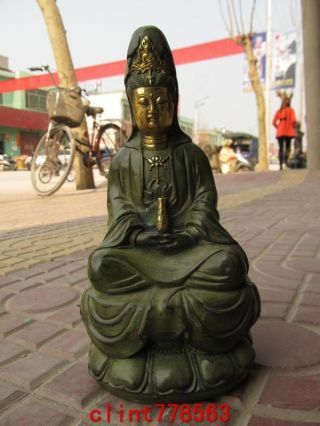 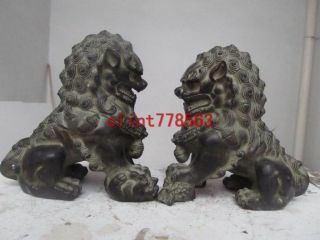 Chinese Bronze Incense Burner / Buddhism / Feng Shui / Taoism Supplies.